Patton & Ryan clients hire us because we get the job done. 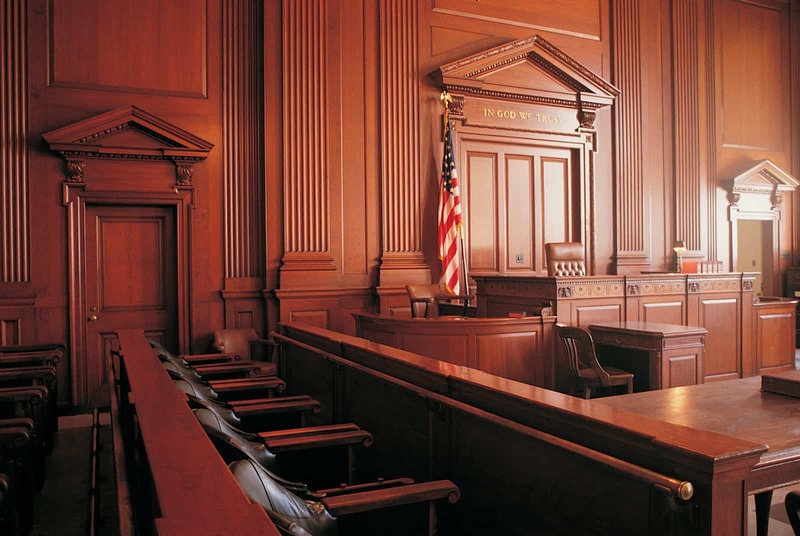 Our skilled trial lawyers look for creative ways to resolve disputes quickly and efficiently. 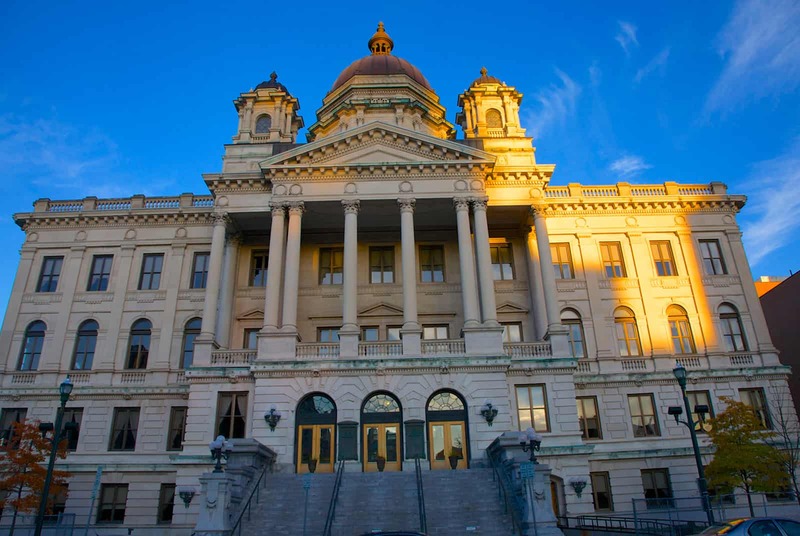 But we'll take tough cases aggressively to trial if that's what it takes to achieve our clients' goals. 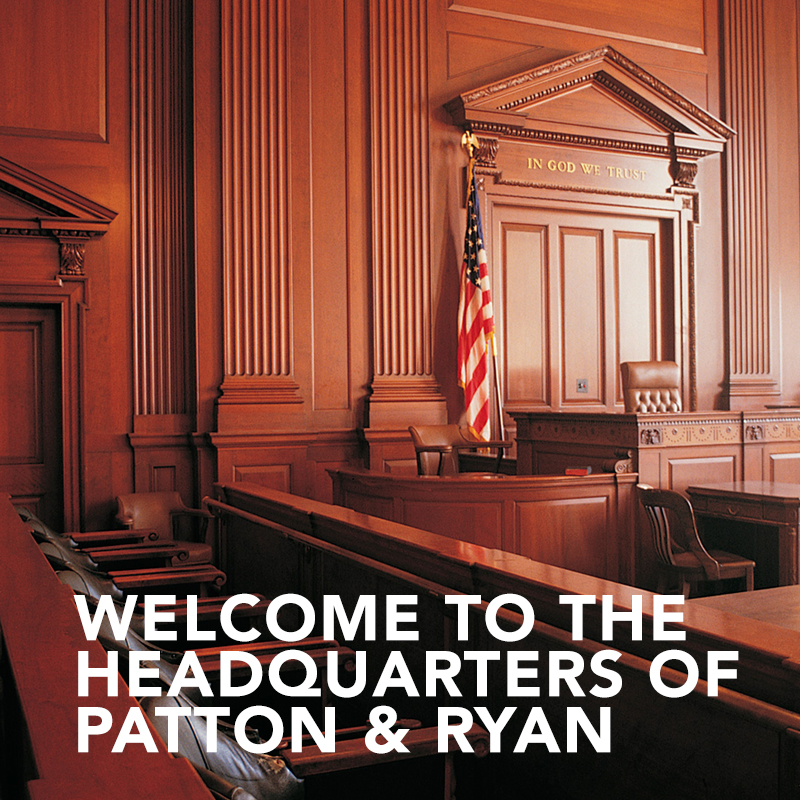 If you're in a battle you absolutely must win, call Patton & Ryan. Clients Hire Us Because We Get the Job Done.